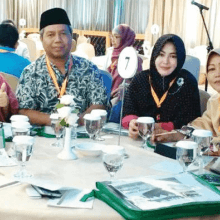 Nine pilgrims gave birth to healthy babies on Wednesday and Thursday, child and maternity officials in Makkah have said. 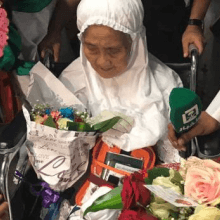 Mariah Marghani Mohammad, a 104-year-old woman from Indonesia performing Haj this year, is now the guest of Saudi King Salman Bin Abdul Aziz Al Saud. 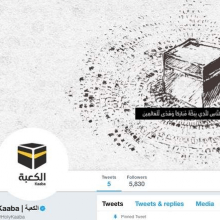 The Holy Kaaba, the holiest site for Muslims across the world, has joined Twitter. 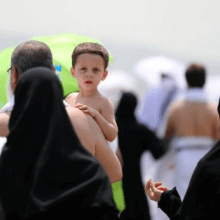 The timing of the launch of the Twitter account coincides with the Haj pilgrimage season in Saudi Arabia. The moon has not been spotted today according to a tweet sent out by the Saudi Press Agency (SPA). 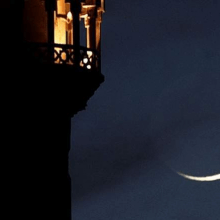 The Supreme Court said that the 'Zul Hija Crescent not sighted'.